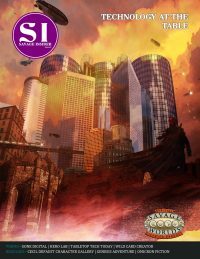 Savage Insider Issue 6: Holidays and Havoc is dedicated to Autumn and winter holidays and festivals and how we incorporate them into our games. 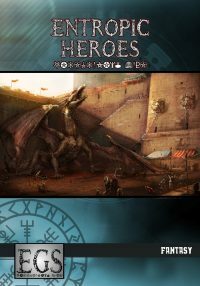 Incorporating believable holidays and festivals can be hard enough, but creating interesting NPCs, usable equipment, and interesting adventures sure can be fun! 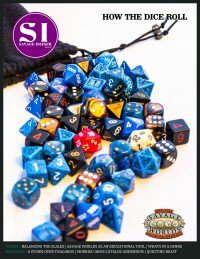 This issue provides a collection of NPCs, equipment, and adventures all surrounding a holiday or festival theme. 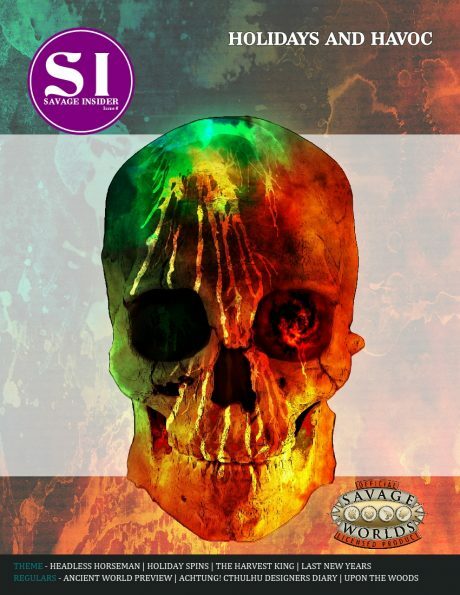 Holidays and Havoc is a cross-genre issue with a leaning toward the horrific. To coincide with the idea of using holidays and festivals in your game, a general interest piece has been included discussing how this can be achieved. 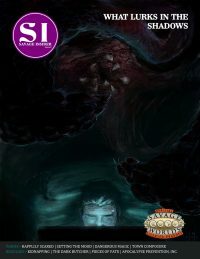 Look for new issues of Savage Insider every 3 months in January, April, July, and October with Premium releases in-between.